The most devastating film I watched last year was Kirill Serebrennikov’s Yuri’s Day (Russia, 2008). To my knowledge it is not available on DVD, or via usual other means, so I’m extremely grateful to the kind people who screened this right before I left Bangalore for Denver. Vadim Abdrashitov. Parade of Planets. 1984. Vadim Abdrashitov. Parade of the Planets. USSR, 1984. Michelangelo Antonioni. Blow-Up. UK, 1966. Have you ever thought you’d seen a movie you hadn’t actually? For years I’ve gone around thinking I’d seen Blow-Up and then a few months ago I realized I was completely mistaken. Rectified. Gabriel Axel. Babette’s Feast. Denmark, 1987. Mainly for the crazy food. Luis Buñuel. Viridiana. Spain/Mexico, 1961. Peter Brooks. Marat/Sade. UK, 1967. Patrice Chéreau. Intimacy. France/US, 2001. Pavel Chukhray. The Thief. 1987. Pavel Chukhray. The Thief. Russia, 1997. I grew up with Haley Joel Osment and Dakota Fanning as child genius actor props. 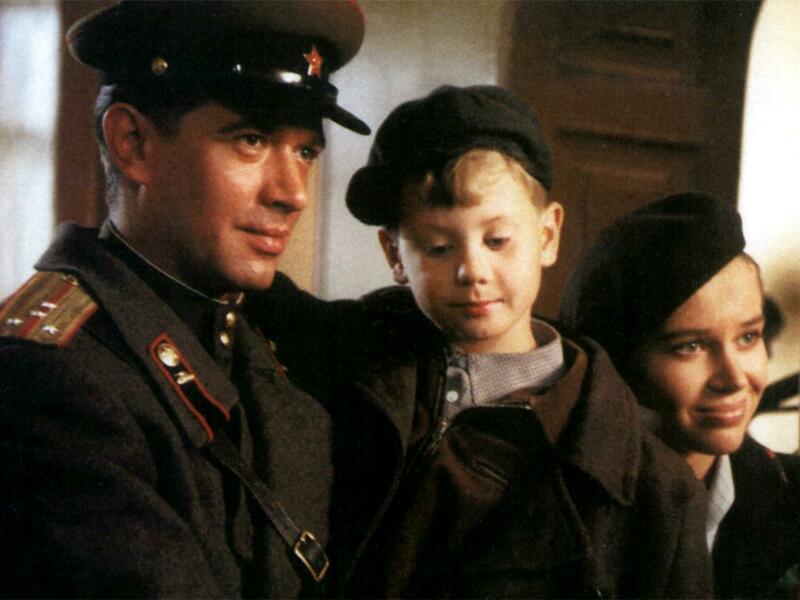 The kid in this movie (Mikhail Filipchuk) is Einstein to their collective Paris Hilton. It probably helps that he was in a much better film than Osment and Fanning could ever dream of being in. 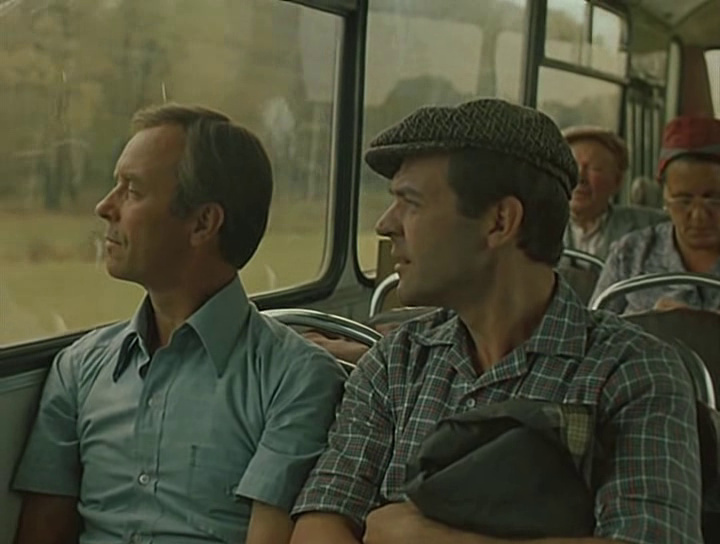 The film is set in Stalin’s Soviet Union. A young, widowed mother and her six-year-old son are taken in by a man in army uniform. He looks the handsome, honorable part, but is a thief. It takes a while for the woman to catch on, but the kid has a complicated relationship with him right from the start. I hadn’t spent much time thinking what it would be like to be a little boy and have a grown man tell me to not piss my pants when faced with violence, or to fight other boys to assert my dominance—but now I do think about it. The painful father-son dynamic here is an analog for the Stalin-Russian peoples dynamic. Heartbreaking stuff. Oddly, I found two different endings to this film. The DVD I borrowed from the library was inconveniently scratched right toward the end, so I had to hunt down youtube videos and awkwardly read a subtitle file on Notepad to make sense of the Russian. One ending (the one I think is one the DVD) is decidedly better than the other. Jules Dessin. Du rififi chez les hommes. France, 1955. Now I need to re-watch Deray’s Rififi à Tokyo. Bruno Dumont. La vie de Jésus. France, 1997. Todd Haynes. Safe. USA, 1995. Anatole Litvak. The Night of the Generals. UK, 1967. Terence Malick. Badlands. USA, 1973. 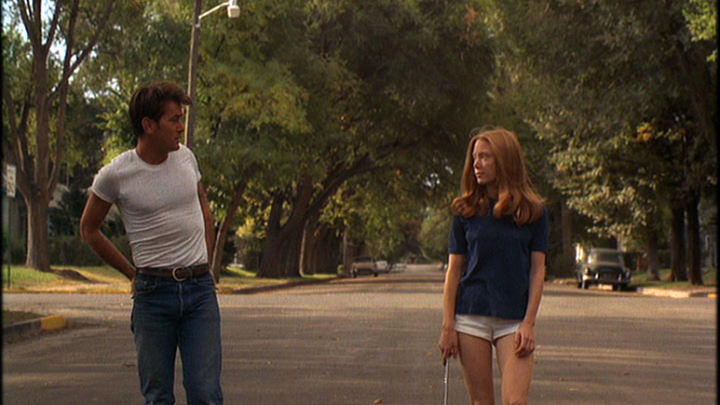 Terence Malick. Days of Heaven. USA, 1978. Multiple people suggested I watch some Malick and I did and I loved. Chris Marker. La jetée. France, 1962. Chris Marker. Sans soleil. France, 1983. Dominik Moll: Le moine. Spain/France, 2011. Richard Ayoade. Submarine. UK, 2010. I liked this. I think Richard Ayoade is incredibly funny, but it appears he also has this dark, literary bent that makes for a strange, oddly moving sort of cinema. Roman Polanski. Venus in Fur. France, 2013. I watched this like a play and only remembered it was a movie at the very end. Maybe it should only be a play? The actors were incredible and the set was a set. I don’t know what film brings to it other than a bigger audience. Maybe I’m biased because of the film version of Marat/Sade, which maintained this amazing tension between theatre and cinema: I couldn’t forget that it was both. Paul Thomas Anderson. There Will Be Blood. USA, 1997. Todd Solondz. Happiness. USA, 1998.